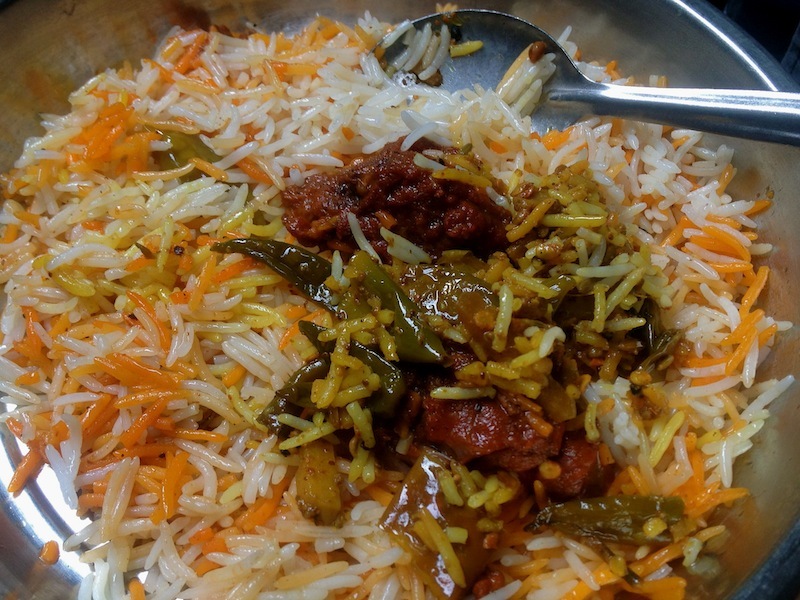 Long flavourful rice, tender meat, a touch of pickle and lots of fat @ Rs 120 per kg. More on our blog. Walk up to Chitli Qabar Chowk on Matia Mahal and turn into Gali Haveli Azam Khan. Proceed 200 to 300 metres further into this lane, turning left at T-intersections a couple of times. When in doubt, ask for Toufeeq’s Biryani.